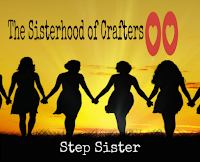 The Sisterhood of Crafters: New SISTERS at The Sisterhood! Hard to believe we are already beginning the 4th month of 2015. We are NOT fooling when we say we have an EXCITING ANNOUNCEMENT to make today! 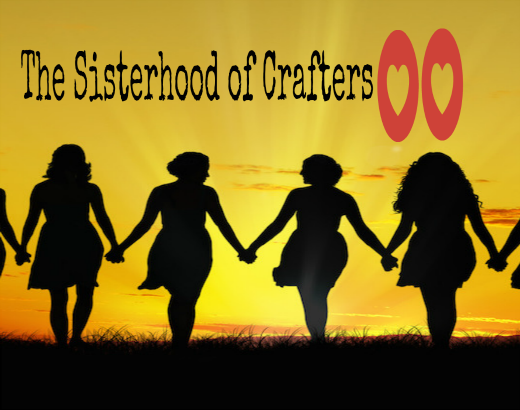 We are super happy to welcome NOT THREE ... but FOUR new sisters to our Sisterhood Team! It was a difficult decision and truly thank all those who applied and we wish we could invite you all but unfortunately we can not!! Their beautiful work will be debuted on our April 8th challenge post. 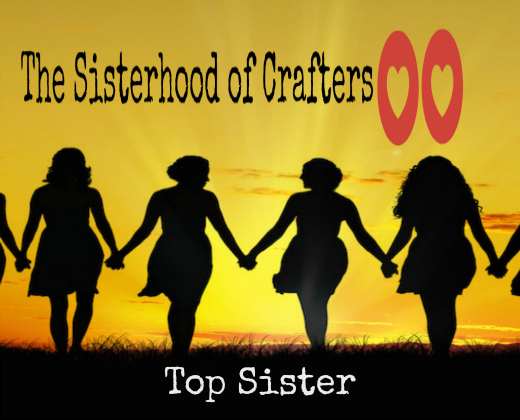 Congratulations ladies and Welcome aboard! WOOT, WOOT !! Congrats ladies!! I am thrilled to have you onboard! And a big thank you to everyone who applied!